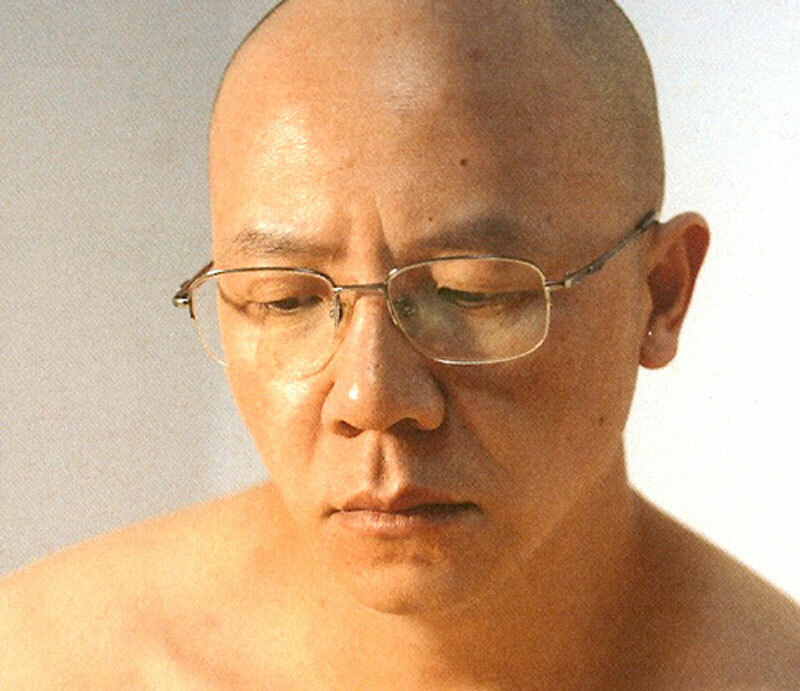 ‹The Chinese artist Miao Xiaochun (*1964) has achieved prominence in recent years with his photography: his photographs have been shown at numerous biennials and are included in the collections of several museums in Europe and China. In his current work, he has turned to 3D technique to develop his very own interpretative rendition of Michelangelo’s The Last Judgment. The fresco in Rome’s Sistine Chapel was painted from 1536 to 1541, and is one of the key works of Western art history. The blue background is populated by constellations of figures that were unusual at the time: an Apollonian Jesus surrounded by athletic angels and apostles. The religious message does not stand at the foreground; instead, Michelangelo proves himself a master in the art of depicting the movement of individual bodies. In The Last Judgment in CyBerspace Miao Xiaochun engages with the fascination with this work. He explores the question: What does a painted figure see? What do the protagonists in the fresco see? Miao Xiaochun provides us with a glimpse behind the curtain, so to speak. He masterfully makes use of digital technology to make the painting transparent, opening five different perspectives onto Michelangelo’s work. Miao Xioachun creates a computer-made sculpture of his own body, thus replacing Michelangelo’s entire constellation of figures. He places these doubles in virtual space, in so doing strictly following the visual construction of the classical model. This technique allows the artist to wander through the construction, like a tourist. « I can now move in this space, choose my own point of view and make my own image. » It thus becomes possible to see the image from various perspectives, be it from the outside or inside. Five of these new points of view are shown on large-format prints (for example 244 cm by 720 cm) in the exhibition ‘The Last Judgment in CyBerspace’: two interior views, three from the outside. In a video, all possible perspectives are mixed, dissolved, and reformulated¡}.